Pine Ridge is using a Bible reading plan in 2018 which is taking us through the New Testament, Psalms and Proverbs. 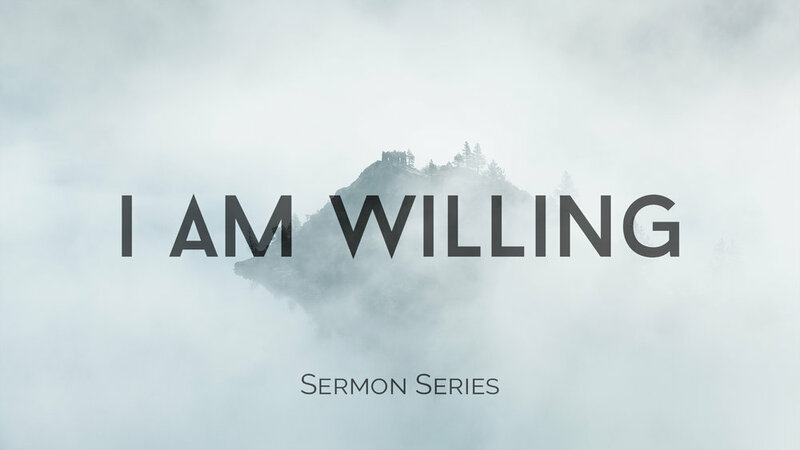 Pastor Bill's current sermons flow from many of the weekly readings. "Tetelestai!" is what Jesus cried out on the cross when He had gone through ultimate suffering. It means, "it is finished," or "paid in full." Jesus proclaims that the massive debt of human sin has been paid in full there on the the cross. But there's more... when Jesus rose from the dead, He made appearances to many people for 40 days to show that He is alive and there's even more to the story than our forgiveness. It has everlasting implications; it's about your future -- the hope of the restoration of the body and the life of the world to come.